The UK’s number one provider of Event Medical Cover, First Aid Training & Patient Transport Services. 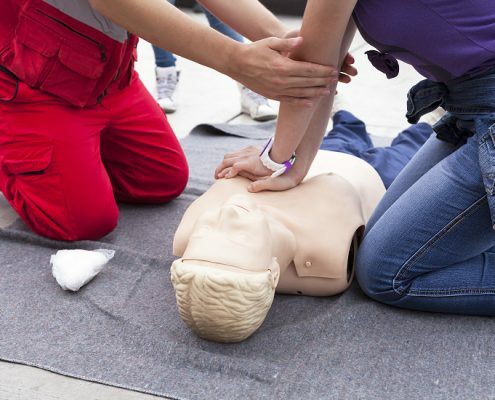 Do you need help with your Event Medical Cover or the level of cover you may require? 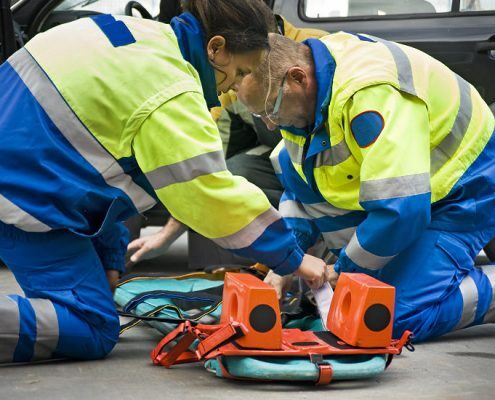 Unlike the majority of other providers, RTC Medical Solutions Ltd is operated and owned by Healthcare Professionals such as front line Paramedics and Nurses, along with Health and Safety Officers with real life experience in dealing with all aspects of Events, Emergencies, First Aid Training and Ambulance Operations. Our Paramedics and Nurses deal with emergencies and incidents daily which gives us real life, first hand experience in all aspects of first aid. With our commitment to patient care, RTC Medical Solutions will ensure that visitors to your event receive the safest and best possible treatment. We will also aim to minimise your events’ impact on the local emergency services by transporting patients with our own ambulances. We pride ourselves on our reliability and punctuality and maintain a 100% attendance rate. 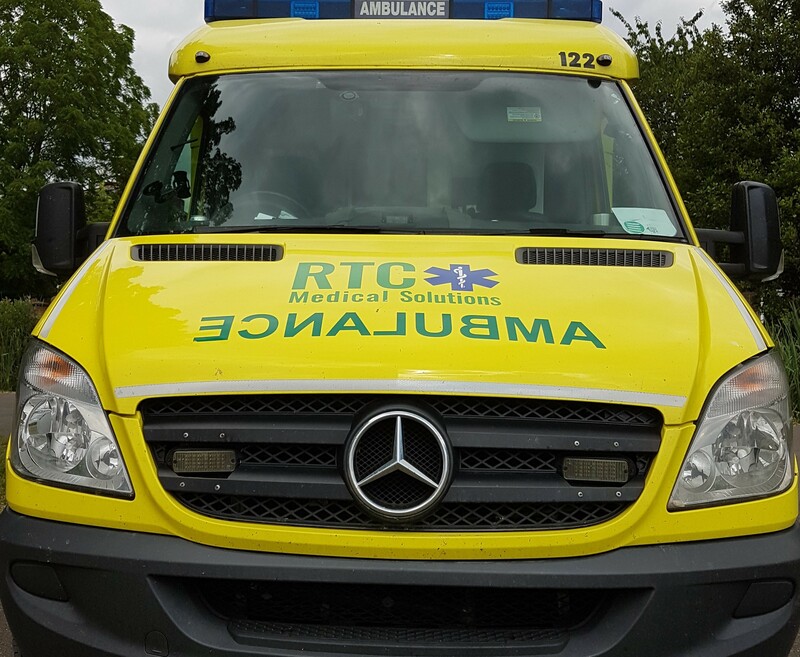 RTC Medical Solutions is run and co-ordinated by frontline Paramedics, Nurses and Health and Safety Officers. Our Paramedics and Nurses deal with emergencies and incidents daily which gives us real life, first hand experience. You can rest assure you’re in safe hands, once your event is booked with us we will provde a nationally recognised medical plan. We offer all of our services to meet your needs no matter the time of day or year, 24 hours a day 7 days a week. With resources across the UK we’re able to cover events Nationwide, often with late availability. Contact us for more info on the services we provide.